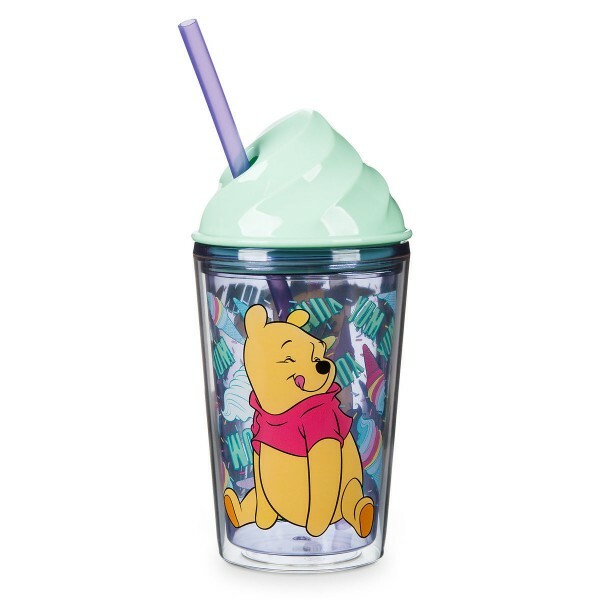 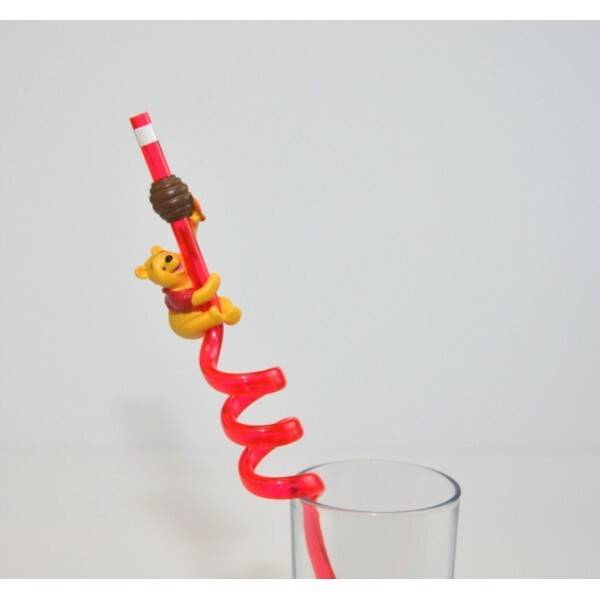 Disneyland Paris Winnie The Pooh Curly Straw Code: 2256 This Winnie The Pooh Curly Straw is ad..
Disneyland Paris exclusive Mug Code: 8012 Made exclusively for Disneyland Paris based on Winni..
Disneyland Paris Snow Globe Code:2095 This Disneyland Paris Snow Globe is an open bo..
Disney 3D Eeyore character mug Code: 2787 This Eeyore coffee mug is a three-dimensional sculpt..
Disneyland Paris Eeyore Contrast Mug Code: 3117 •Measures H9 x Dia.10cm approx. 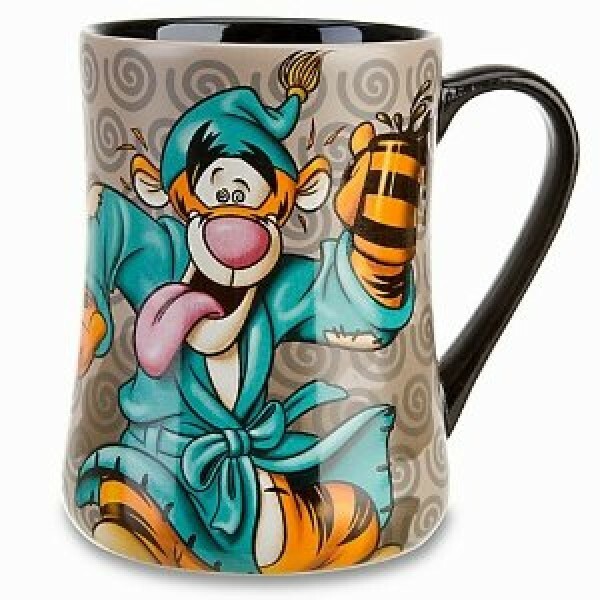 •..
Tigger Morning Mug Code:1986 The Mornings Tigger Mug will jumpstart your day with a ..
Disney Tigger and Toy ​Code: 8015 He may be bouncy and troublesome normally, but this Tigger m..
Disney Winnie the Pooh Mug Code: 8023 Take a break in the company of Winnie the Pooh! 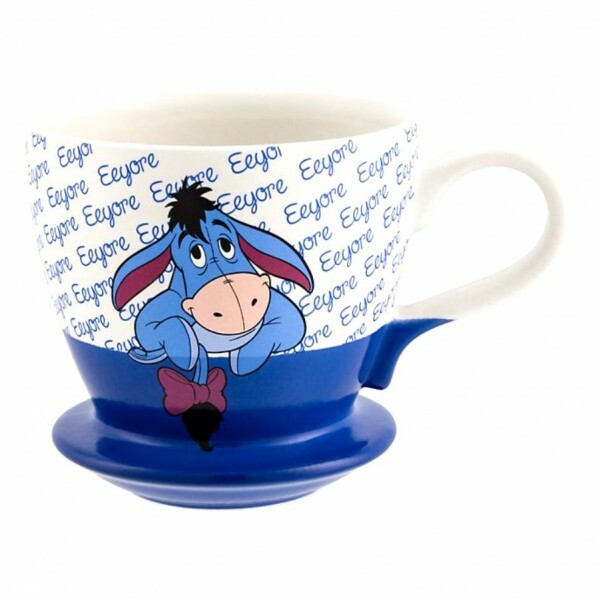 Made exc..
Disneyland Paris Archimedes 3D Mug, The Sword in the Stone Code: 3144 Let the iconic owl from ..
Disneyland Paris Eeyore Large Lollipops Makes a good gift for Disney fans that have a sweet tooth..
Eeyore Mug Code: 2211 Brighten up your home and add a drop of happiness to your hot drinks! 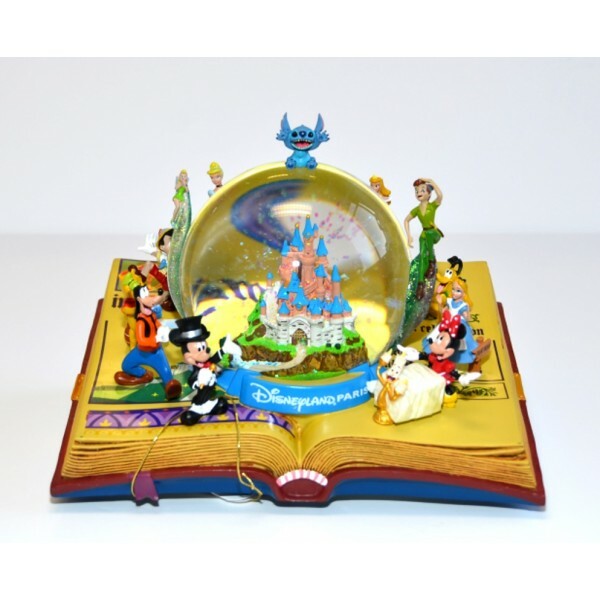 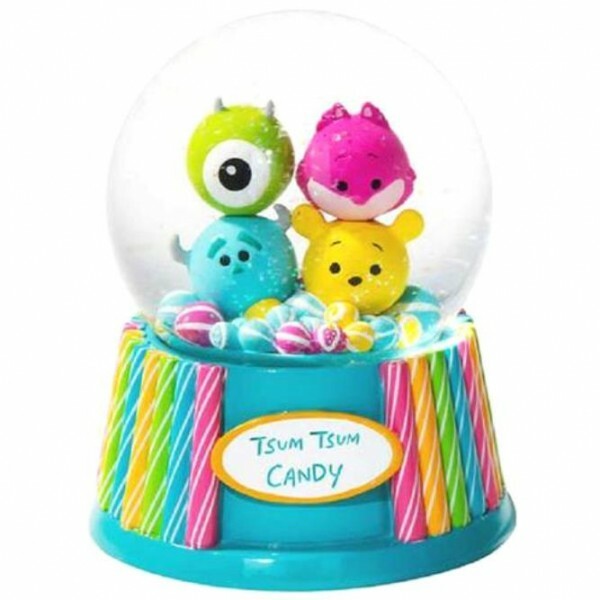 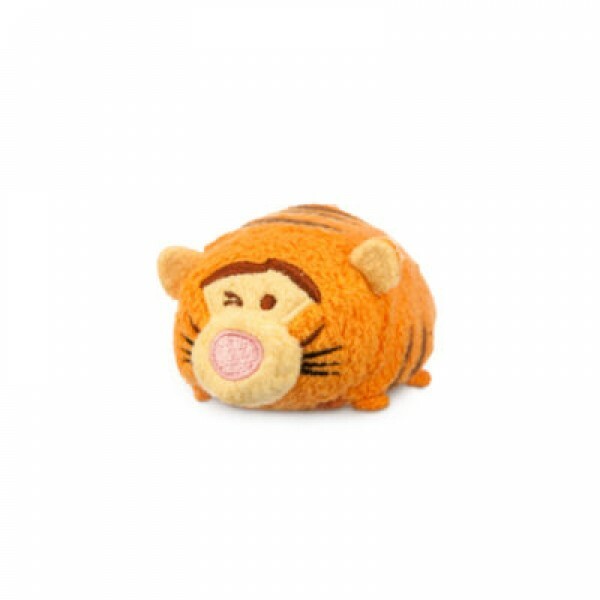 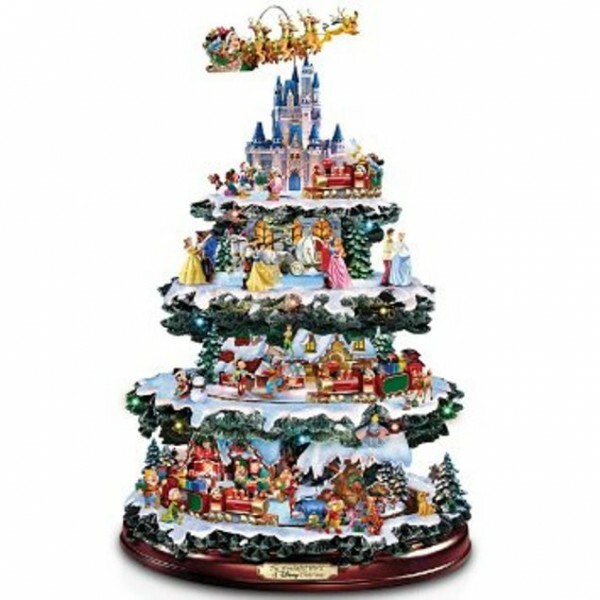 If ..
Disney Table top Christmas Tree: The Wonderful World Of Disney The magic of Disney delivers all t..
Tigger Tsum Tsum Next to bouncing, winking is what Tiggers like to do best. 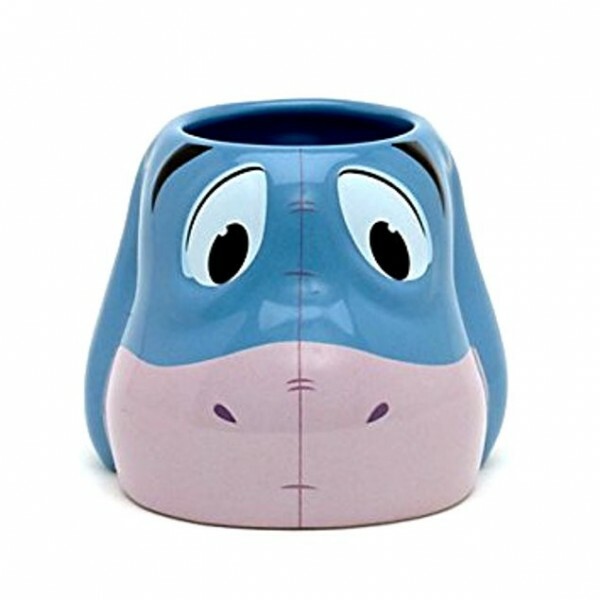 Looking cuter than e..